Photoshop – It has done wonders for all designers, photographers and hobbyists by providing a one-program solution for all the design needs. ‘Photoshop’, today is the most popular and profitable application that supports layers, filters, brushes, text, 3D objects, videos, etc. Photoshop is mainly used for bitmap image and to do image manipulation tasks effectively. Photoshop is the graphics editing tool chosen by most professionals outside of photography that do any type of design, graphic and image creation or manipulation. Photoshop’s reputation was cemented long before the digital photography market was born. History of Photoshop, Adobe Photoshop! 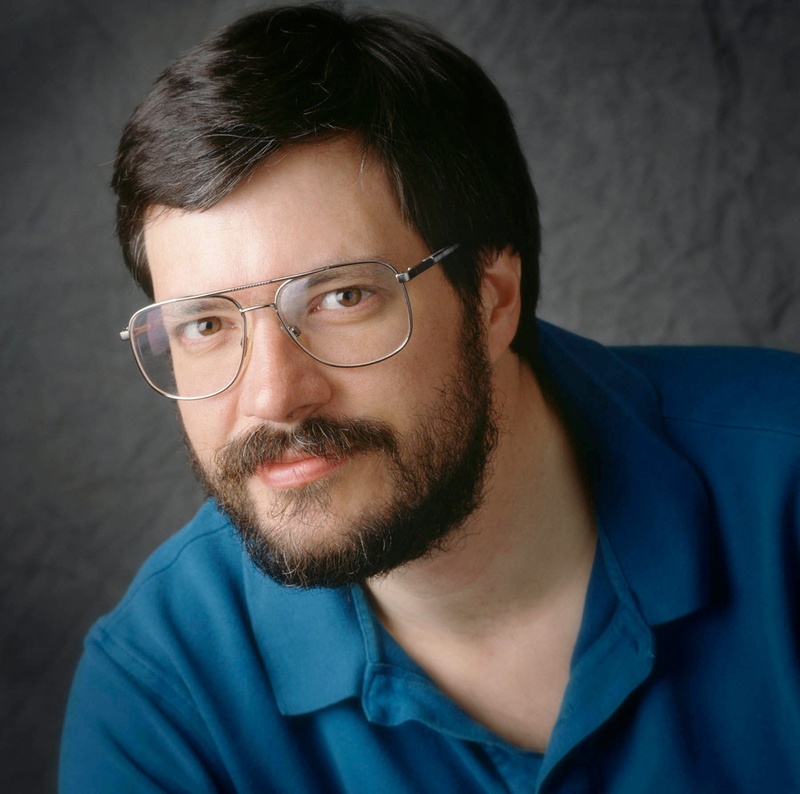 In 1987, Thomas Knoll, a PhD student at the University of Michigan, found out that his new Mac Plus (third model of computer in Macintosh line) failed to display grayscale images on its 1-bit black and white display.To crack this disadvantage of Mac Plus, Thomas began coding a program that could solve the problem. Then his brother, John Knoll, who was in charge of the special effects department for Industrial Light and Magic on the 1st Star Wars movie showed interest in the project and recommended that it be developed into a full image editing program. Hence it was named ‘Display’. The Knoll brothers then renamed Display to Image-Pro. Image-Pro could be used for rack card printing too and that wasn’t the only thing it could do. Good thing was, the name was already taken for copyright so he opted to call it Photoshop (version 0.07). Tom eventually managed to sell it to a scanner manufacturer.So up to this, you have seen the development and Journey of “Display”-“Image-Pro” to “Photoshop.” Now you will see the development of Photoshop versions from the beginning. on February 1, 1990, Photoshop 1.0 was released. Graphic designers quickly adopted Adobe Photoshop, putting it on the path to becoming the industry standard it is today. Features in Adobe Photoshop 1.0 for Mac included. In this version they introduced rasterizer for Adobe Illustrator files. 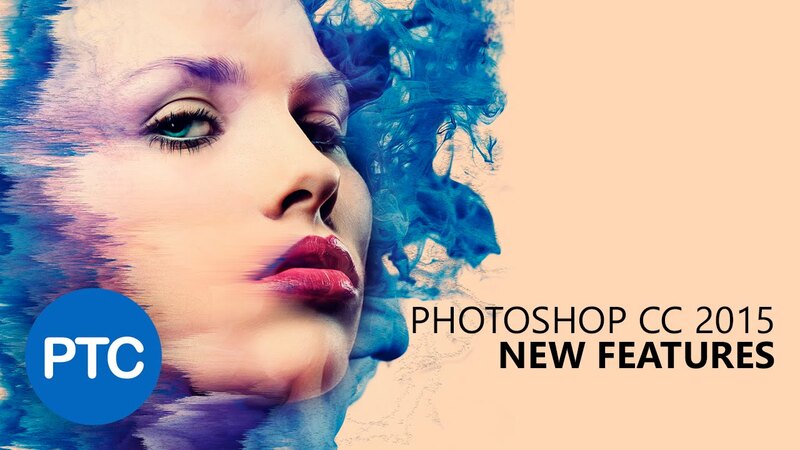 Photoshop improved its features as it was set for version 2.0. Photoshop 2.0 for Mac debuted in June of 1991, and by then Apple had brought color to the Macintosh interface with System 7. Version 2.5 was later released in November as it addressed for the first release of the Windows OS. Photoshop also added palettes in this version.Photoshop was still a Mac-only program at this time. In February of 1993, Adobe shipped Photoshop 2.5 for Macintosh. Two months later, in April 1993, Adobe brought Photoshop 2.5 to the Windows, IRIX, and Solaris platforms. Slight changes like Palettes were introduced and 16 bit channel support. 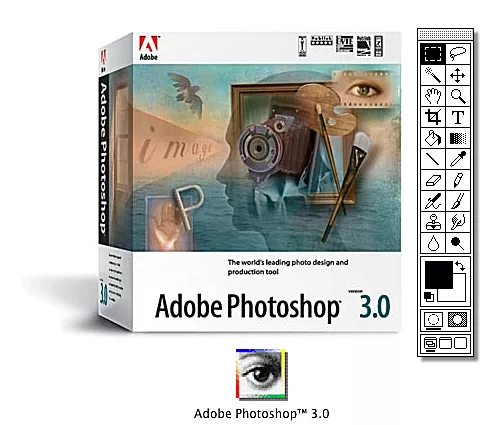 In 1994, Photoshop 3.0 was released. Photoshop 3.0 was released for Macintosh in September, and for Windows, IRIX, and Solaris in November. his version now included layers. This saved the arses of a lot of designers who loved to add a more complex feel in their creations. Tom Knoll was the man who made all these possible. Layers and Tabbed palettes were introduced in this version which became an easy process in manipulating images. 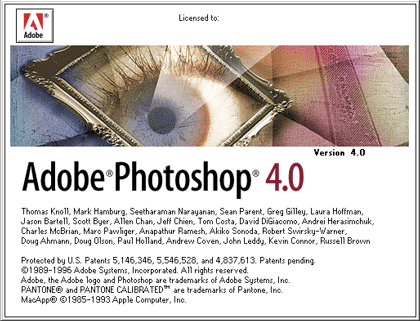 It took two years for Photoshop to release version 4.0. Photoshop 4.0 codename was Big Electric Cat. Photoshop 4.0 introduced adjustment layers and actions, allowing users to perform non-destructive image adjustments and automate many tasks. Adjustment layers and macros were introduced in this version. They designed interface as the same like other Adobe Products. version 5.0 came out featuring its newest functions the editable type and the ability to undo actions various times using the History palette. Area selection was also made easier with the addition of the magnetic lasso tool.A year later, 5.5 came out and added the Save for Web feature. Managing color and Magnetic Lasso was introduced in this version. Photoshop 6.0 came out in October of 2000. As the new millennium dawned, Photoshop 6.0 came out. Vector shapes were featured in this version. The type tool was also revolutionized by adding a feature where you can directly type text even without defining a bounding box to it. In April of 2002, Photoshop 7.0 was released.Two years later came 7.0, which introduced a new file browser that allowed the users to easily look through folders. Brushes were also added together with the patch tool. As Photoshop continued to evolve, it came with cooler and cooler features. This was marketed into a vast pack of software in which Photoshop was the leading brand. It was called the Creative Suite. In October of 2003, Adobe launched the first Creative Suite package which bundled Photoshop CS with Adobe’s other creative applications such as Illustrator and InDesign. It had a Counterfeit Deterrence System (CDS), which reused duplication of paper currency. With the release of CS came also scripts and languages. Real-Time Histogram was introduced in this version. In 2005, CS2 came out. Around the same time, Adobe Acquired Macromedia, a major competitor in the graphics software industry. This version added the red-eye removal tool, and vanishing point tool. Smart objects, which allowed users to blow up or trim down images without it loosing quality. In March of 2007, Adobe released Photoshop Cs3. 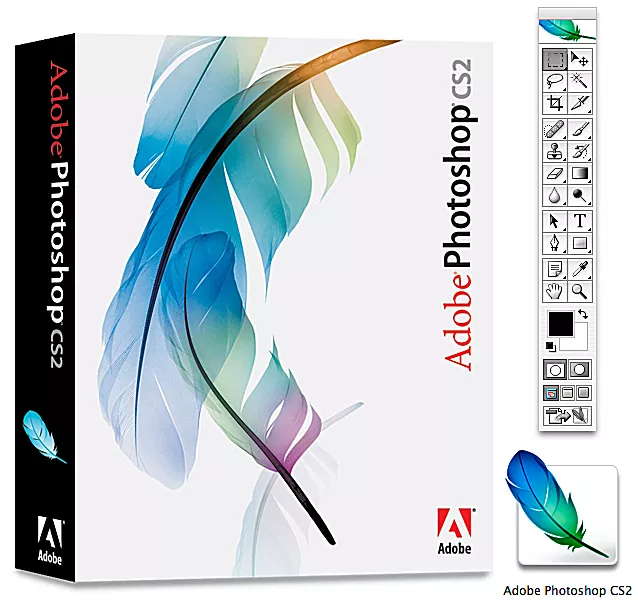 April Photoshop CS3 was shipped along with Creative Suite 3. CS3 optimized changes with the tools. It made the navigation and usage of Photoshop faster and easier. Revised user interface, alterations to Curves, Vanishing Point, Channel Mixer, Brightness and Contrast, and the Print dialog were also introduced. 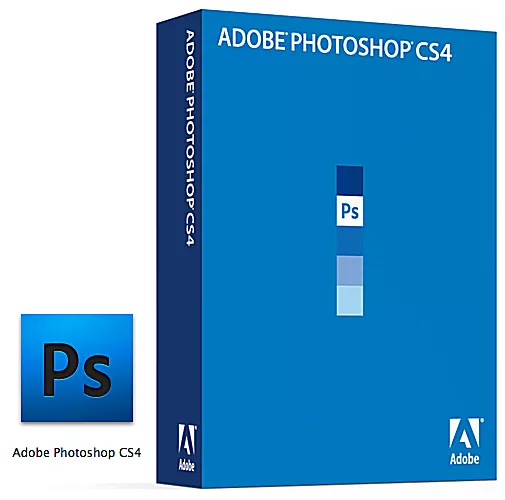 In October 2008 Adobe Photoshop cs4 was introduced. It was evident that panning and zooming were made easier. Mask and Adjustment panels were also included which made Masking easier. After two years, in 2010, Photoshop released CS5. It added the Puppet Warp Tool, Bristle tips, Mixer Brush and Automatic Lens correction. Masking was improved further. One of the major innovations we have had is the Creative Cloud series. This is a service from the Adobe Systems which gives users access to the company’s design software. CC works on a software as service model where users can ‘rent’ the usage of the suite for a charge. 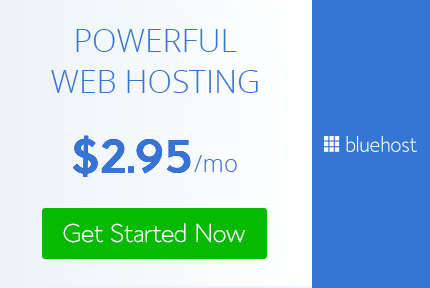 This tries to eliminate piracy while minimizing the expenditure of companies with their design software. 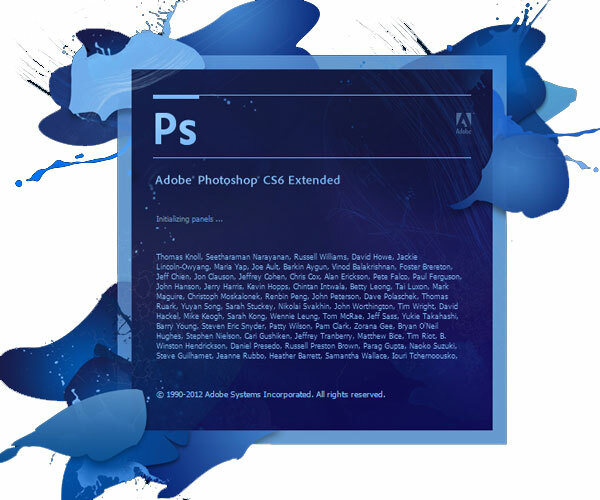 Adobe Photoshop CS6 was released in May 2012, one year after the release of CS5.1 and around two years after the release of the original CS5 software. Adobe CS6 brought a huge number of changes to the Photoshop software including an entirely redesigned UI. All of the icons within the application were redesigned and Adobe also added an optional dark UI. 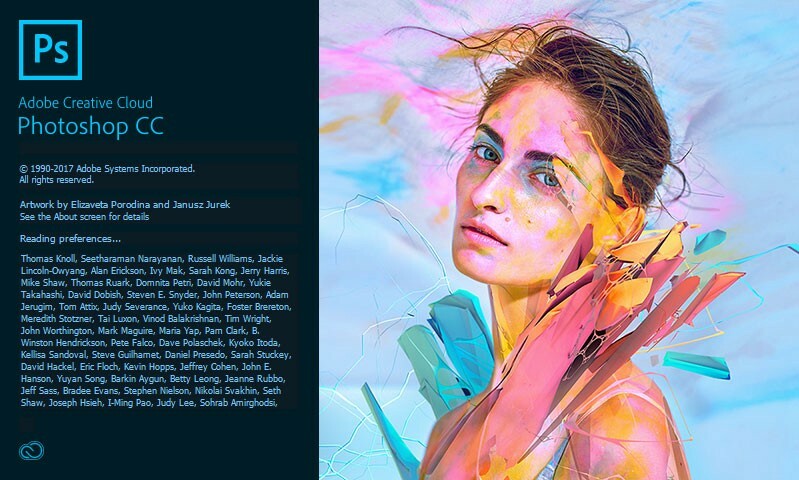 Adobe Photoshop CC was released in June 2013. Adobe Photoshop CC marked a new era for the application as it moved away from the Creative Suite series and began a new journey under the Creative Cloud (CC) name. With Photoshop CC, Adobe introduced a subscription-based pricing model, allowing users to access the software without the initial hefty cost. Photoshop CC and Creative Cloud are now a powerful and compelling option – and Adobe has been releasing modest but useful updates. But June 2014 brought a new version, Photoshop CC 2014, which doesn’t replace the existing Photoshop CC app but is installed alongside it. 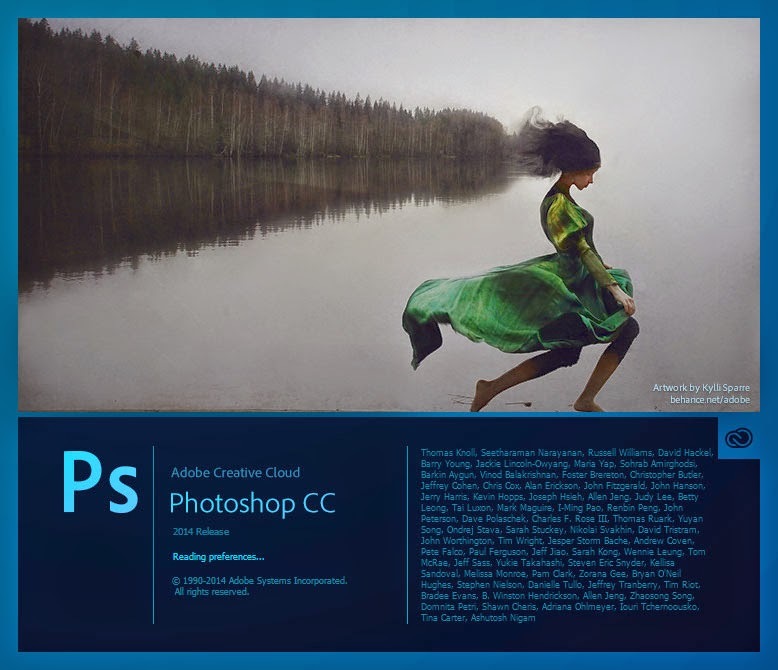 Photoshop CC 2015 was released on 15 June 2015. Adobe added various creative features including Adobe Stock, which is a library of custom stock images. It also includes and have the ability to have more than one layer style. For example, in the older versions of Photoshop, only one shadow could be used for a layer but in CC 2015, up to ten are available. 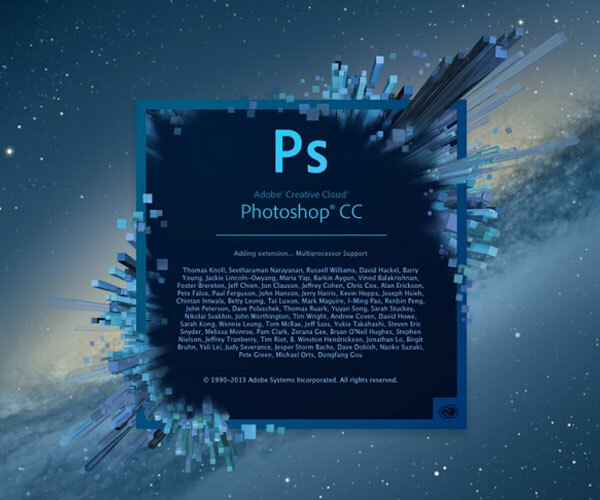 Photoshop CC 2017 was released on 2 November 2016. It introduced a new template selector when creating new documents, the ability to search for tools, panels and help articles for Photoshop, support for SVG OpenType fonts and other small improvements. 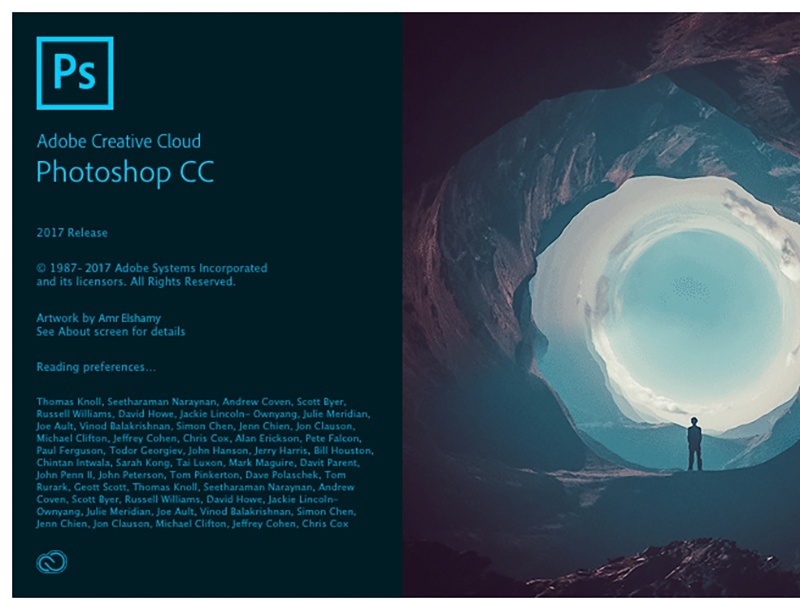 Photoshop CC 2018 was released on 18 October 2017. It featured an overhaul to the brush organization system, allowing for more properties (such as color and opacity) to be saved per-brush and for brushes to be categorized in folders and sub-folders. It also added brush stroke smoothing, and over 1000 brushes created by Kyle T.
If you find this Post helpful please share this video with your friends and family.